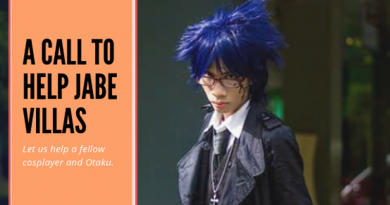 Pinoy Otaku Festival (POF) 2018 partners with Hands of God Charity Works for its Cosplay for a Cause (CausePlay) during the June 2-3eventt. 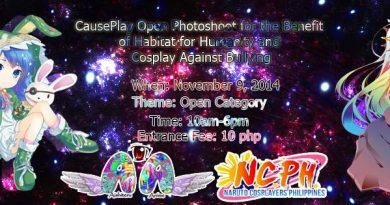 Part of the proceeds of the event will be used to fund an outreach that will be done together by Naruto Cosplayers PH (NCPH) and Hands of God. The partnership was arrived at January 19 during an online discussion and with coordination with event partner FurryPinas 2018.
Who is Hands of God Charity Works? 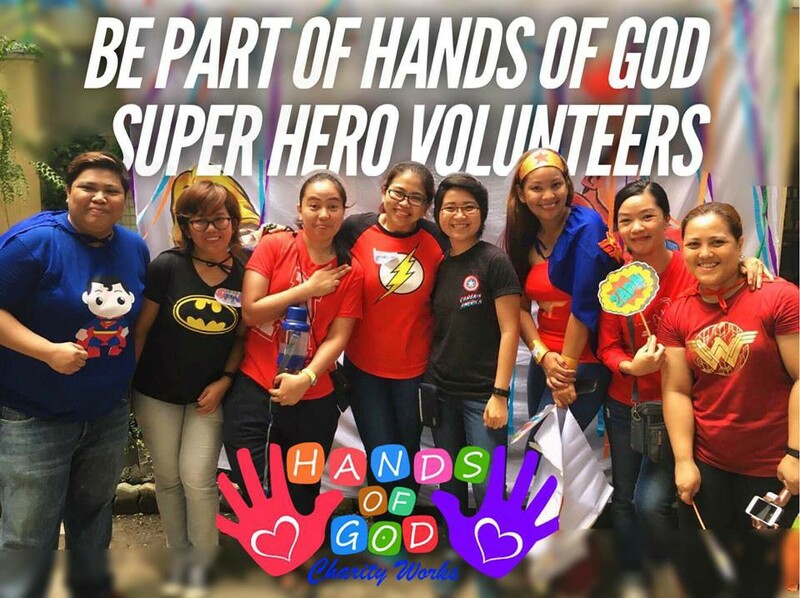 Hands of God Charity Works is a non-government group who believes in the value and connection of all life.A group of private volunteers who share their time, talent and effort to serve others. The goal was specific, but they always embodied a much larger idea to improve someone’s life. 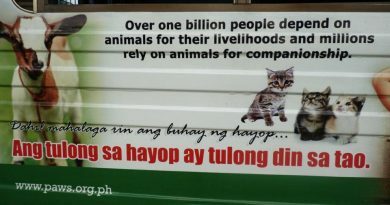 Hands of God Charity Works wants to spread the message of hope across the Philippines. The organization is also raising funds and promoting awareness to instill faith in humankind and make a difference in the world. Through advocacy work and other activities, our team works tirelessly each day with the same goals in mind: to lend a helping hand. How Can YOU Be Part of POF 2018 Cosplay for a Cause (CausePlay)? Why not also attend FurryPinas 2018. Join our Marriage Booth events. 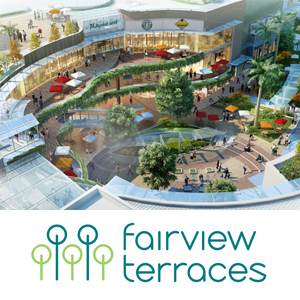 Join Our Competitions and pay the Php20,00 Registration Fee. Join our other paid activities. 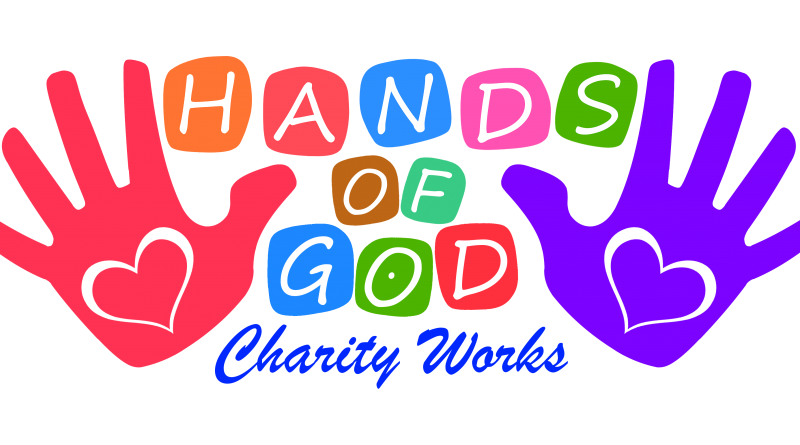 For more information on Hands of God Charity Works please visit this link. 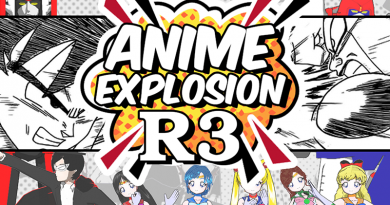 Thanks in advance for supporting our Cosplay for a Cause (CausePlay)!